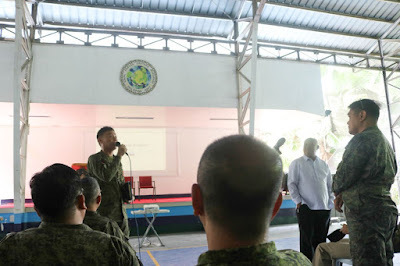 NSFA, Panacan, Davao City - Troops from Eastern Mindanao Command and other soldiers from its subordinate units undergone financial literacy lecture during the visit of the Armed Forces of the Philippines Sergeant Major of the Armed Forces of the Philippines at Naval Station Felix Apolinario, Panacan Davao City. 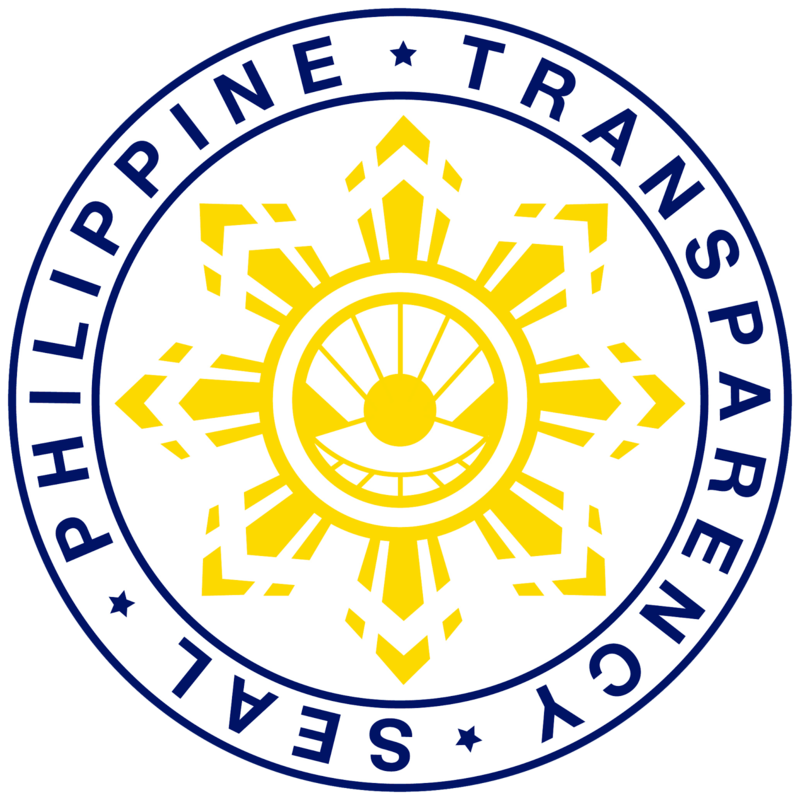 The effort is in relation to the concern raised by no less than the President Rodrigo R. Duterte on the financial difficulty of some government employees to include soldiers and policemen despite the effort of the government of increasing salary. Financial Literacy was one of the priorities laid in a directive of MGen. Felimon T. Santos Jr. 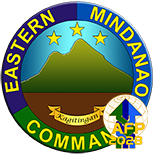 Commander of Eastern Mindanao when he assumed the leadership of the Command. "Let us teach our soldiers to be financially literate for them to learn how to prioritize and spend wisely. 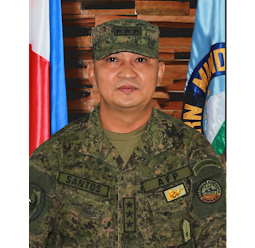 The increase that was given by the President is for their future, it also enhances our dignity if we use it wisely," MGen Santos Jr. said. 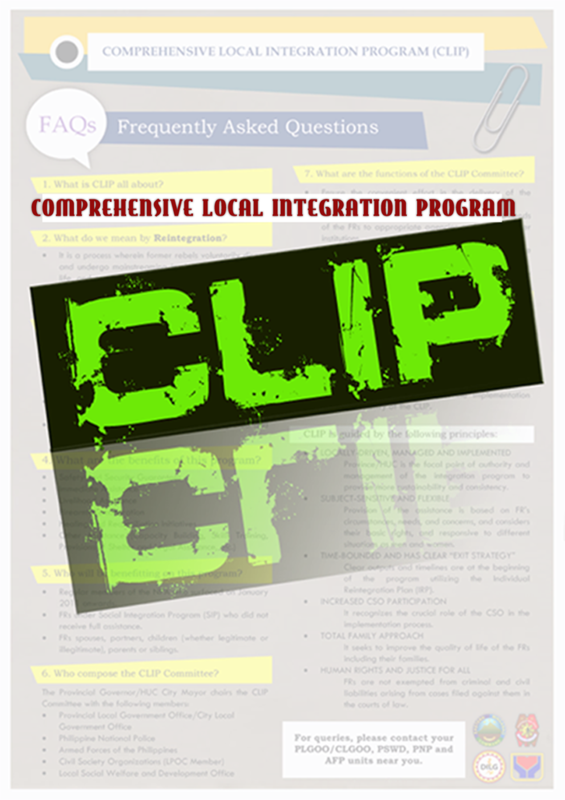 The visit of the AFP Sergeant Major, First Chief Master Sergeant Lito Tompayogan also aimed at explaining the AFP housing project, salary increase, the proposed retirement law; and gather the soldiers' sentiments, comments, and suggestions.